In October 2016 Andy Trinham joined Phoenix Scales as a Sales Manager from Weightru specialising in Vehicle Weighing which includes weigh pads and axle weighers. 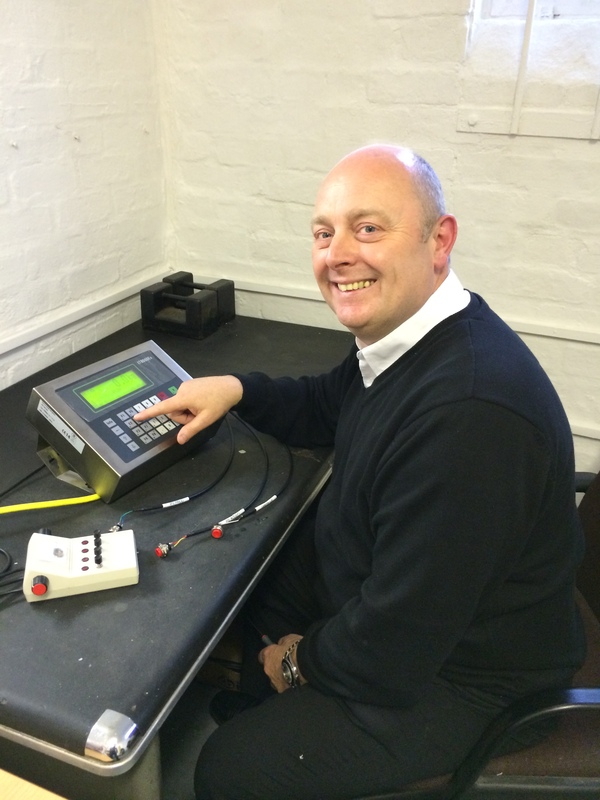 Andy has been in the vehicle weighing industry for 30 years so brings a vast knowledge to our team. Whatever your application Andy will be happy to help. Amendments to the SOLAS regulations require that as of July 2016 the verified gross weight of containers must be made known before loading them onto a ship. 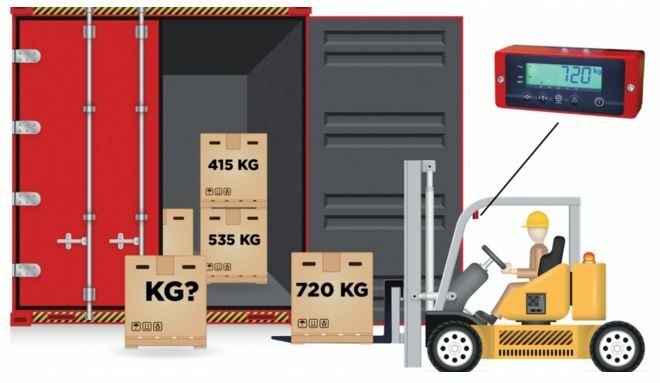 The IMO (International Maritime Organisation) has decided that container weights may be determined by weighing the packed container or by weighing the individual items in the container, earlier in the chain. Phoenix Scales supplies the mobile scales and the connectivity to make individual pallet weights and shipments available throughout the supply chain. 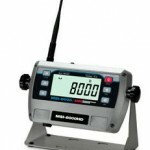 iForks is the successful wireless mobile scale for forklift trucks from RAVAS. With iForks on the truck, every load lifted is immediately weighed. iForks provide a highly accurate weight read-out in 1 kg steps on a display in the cabin, and are available in legal for trade version OIML III. Extended scale functions include registering of ID codes with every weight recorded. iForks also communicates bi-directionally with WMS or ERP systems, via Bluetooth or Wifi connection. iForks can be installed on any counterbalanced or reach truck in a matter of minutes. For efficient computing of container weights, Phoenix Scales offers its SOLAS App. The App can be installed on a PDA, iPad or iPhone. After identifying the container by its number and registering its tare weight, the App allows the user to identify individual pallets or shipments and register their weight, communicated by iForks. 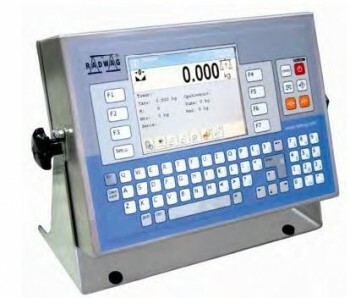 Total container weight is computed and registered on the PDA, and can be downloaded to a PC via USB cable as a CSV file. If the App is used on an iPad or iPhone, the information can be e-mailed to the shipping company straight from the App. 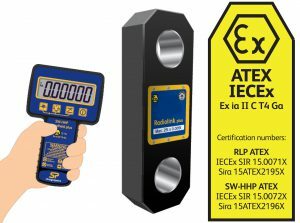 As more customers require higher standards of calibration Phoenix Scales decided to become accredited to ISO 17025 which has been granted on 28 August 2014. 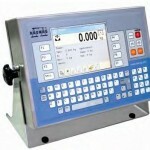 This enables us to carry out on-site calibration of weighing equipment upto 6000 kg in weight. 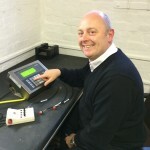 In February 2013 Steve Price joined Phoenix Scales as a Sales Manager, Steve brings a wealth of experience with him having worked in the weighing trade for over 20 years and there isn’t much he doesn’t know about weighing. Whatever your weighing requirement is from a simple weighing scale to more complex weighing systems give Steve a call and he will be happy to help. Fans of the reputable handheld MSI-8000 RF Remote Display will be impressed by MSI’s heavy-duty version, the MSI-8000HD. 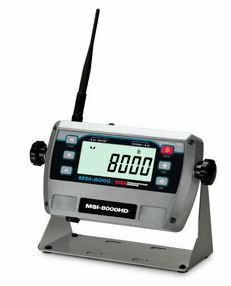 From its milled anodized aluminum, IP68-rated enclosure to its robust communication capabilities, the MSI-8000HD uses the best of the original MSI-8000 and provides resistance to the harshest of conditions. cost very little to implement. business by using on screen prompts for the operators in terminology that they currently use. Once installed a total breakdown of product or waste movement throughout the factory area is available.